The fourth event promises to be the biggest ever, following the success of D23 Expo 2013, which drew more than 65,000 Disney fans for three star-studded days and nights. Fans were treated to appearances by such superstars as Angelina Jolie, Chris Evans, Billy Crystal, Natalie Portman, and Tom Hiddleston; watched performances by Idina Menzel, and R5 featuring Ross Lynch; enjoyed a once-in-a-lifetime concert from Disney Legends Alan Menken and Richard M. Sherman; explored the inner workings of Walt Disney Imagineering; looked back at Disney's rich history through extraordinary panels, presentations, and exhibits; and discovered the newest entertainment, technology, and products from The Walt Disney Company. 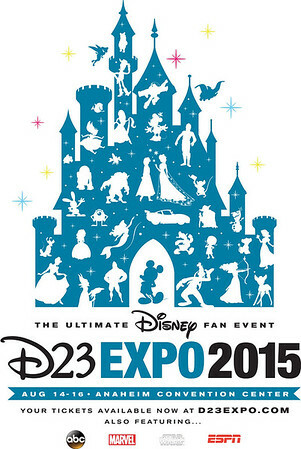 Highlights planned for D23 Expo 2015 include the 2015 Disney Legends Ceremony, which honors the talented men and women who have made significant contributions to the Disney legacy; Treasures of the Walt Disney Archives, a collection of one-of-a-kind assets, props, and costumes curated by the Walt Disney Archives; and the Collectors Forum, where Disney fans can buy, sell, and trade Disney collectibles, memorabilia, and merchandise. 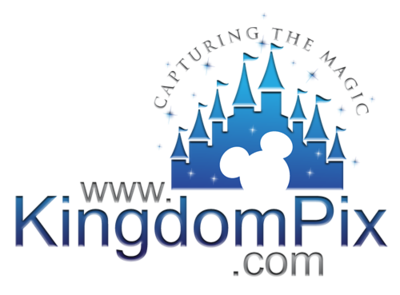 Once again the event will feature a massive show floor full of special opportunities to see what's on the horizon for Disney around the world—and guests may run into their favorite Disney stars, characters, Imagineers, animators, and filmmakers.